His ability to interpret nearly forty violin concertos, numerous sonatas and virtuoso and chamber works is a proof of his unique mastery. 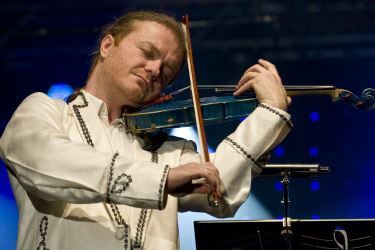 Violinist Pavel Šporcl 's main repertoir is classical music. Thanks to wide range of compositions studied, he is able to play any violin concerto with large symphonic, chamber or baroque orchestras. Outside his scheduled concerts and festivals he is able to meet the wishes of concert organizers and clients and substitute in case of regular player´s absence either in the Czech Republic or worldwide.